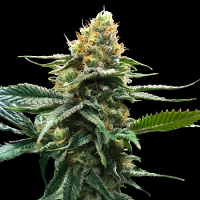 Mystery Widow Regular by De Sjamaan Seeds is a wonderful plant that will allow you to enjoy exceptional resin production and a powerful social buzz. 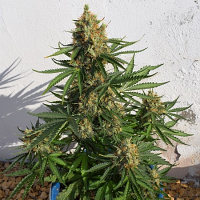 Perfectly equipped to produce outstanding yields and compact buds, these weed seeds are sturdy, productive and easy to grow. 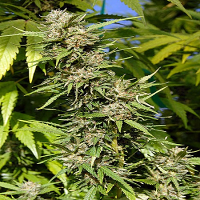 A great choice for beginner and experienced cannabis growers, these marijuana seeds will allow you to reap the many benefits that come hand in hand with a stunning combination of stone and high. 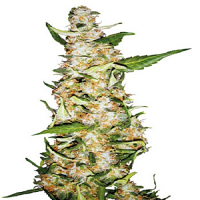 At Sensible Seeds, we supply over 3000 different cannabis strains including Mystery Widow Regular by De Sjamaan Seeds. Our friendly and helpful team is always on hand to answer any of your questions about our weed seed banks – get in touch!